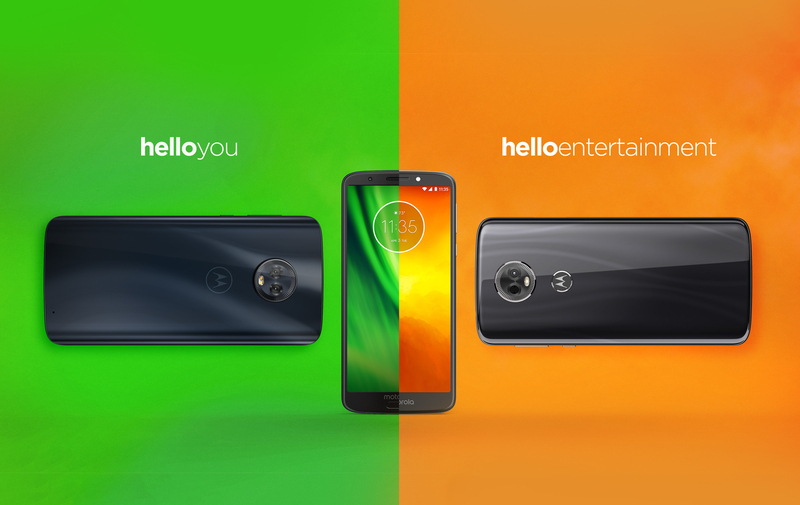 Motorola has finally raised the curtain from its mid-range lineup for 2018, the Moto G6 series. The launch has once again cemented, what was already known, the importance of the G Series to Motorola, with it being the best- selling series from the smartphone maker when most of its flagship range os losing money. 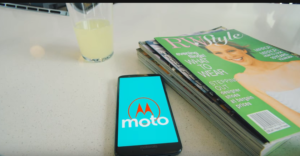 Moto also said that the G Series has gone to become the global best- sellers in their price range. The first important thing to consider is that the G6 Series has no notch and it is worth appreciating that Moto has not jumped into the trend of providing notched phones when most Chinese manufacturers have started to include them in their budget offerings also. All the devices sport the now trending 18:9 display along with a headphone jack( it has become necessary to mention this feature in this age). 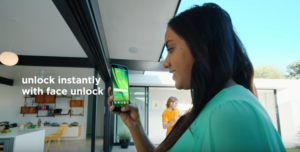 The devices released in the G6 Series include the Moto G6, Moto G6 Plus, and the Moto G6 Play, yes, a play model also, which was not released with the G5 series last year. The G6 Play is the least priced of the three, and let’s begin with it. It has a 5.7- inch IPS LCD display with a resolution of 1440×720 (yup, that HD+) along with a curved polymer glass back. The device packs a 12MP rear camera and comes with a memory/ storage configuration of 2GB/ 16GB and 3GB/32GB. A Snapdragon 427 processor powers the device. 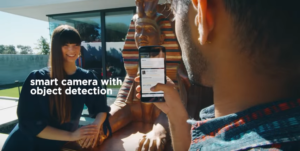 The back camera is a 13MP f/2.0 sensor and is capable of capturing videos up to 1080p at 3-fps. An 8MP front- camera, with a front-facing flash, has been provided for those Snapchat selfies!. The main highlight of the device is the massive 4,000 mAh battery capable of providing two days of charge. The battery can be charged with a 10W fast charger using Micro-USB charging port. The device houses a rear-facing fingerprint sensor. It has a Snapdragon 450 SoC and a 5.7- inch IPS LCD display with a resolution of 2160x 1080p (FHD+). This one has a curved Gorilla Gass back making it a fingerprint magnet. It comes in memory/ storage configuration of 3GB/ 32GB and 4GB/ 64GB. On the imaging front, the rear camera has a 12MP f/1.8 main lens and a 5MP RGB secondary sensor. The combination is capable of capturing 1080p videos at 60fps. This one is also equipped with an 8MP front camera. Like the G5, the fingerprint scanner is under the screen and supports gestures also. This has a slightly lower 3,000 mAh battery support for 15W fast charging, Turbo Charging in Motorola’s language, using a USB- C charger. Now, it is time to move on to the most premium of the three, the Moto G6 Plus. Sporting a 5.9- inch IPS LCD FHD+ display with a resolution of 2160×1080, it is most impressive of the three. With a Snapdragon 630 processor powering the device and a memory/ storage configuration of 4GB/64GB and 6GB/ 128GB, the G6 Plus is capable of handling most, if not all, day to day tasks for general as well as demanding users. 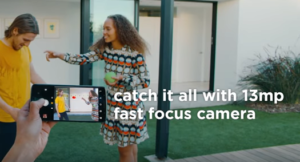 For the imagery, the device is equipped with dual cameras on the back, a 12MO f/1.7 main camera with Dual autofocus Pixel and a 5MP RBG sensor, which would enable you to capture the stunning moments in 4K@30fps. The front- the camera is region- specific with some getting an 8MP one while some getting a 16MP one with low- light mode(APAC). A 15W USB- C charger is included that 3200mAh battery which would easily take you throughout the day. A front-facing fingerprint sensor, just like the G5 Plus, though smaller in height and support for NFC ensure that Android Pay is there for your bill payments. All the three devices come with a water-repellent nanocoating, though no IP rating has been provided by Motorola. All the devices come with a front-facing speaker and the G6 and G6 Plus come with Face Unlock also. Android 8.0 Oreo is provided out of the box in all three out of the box. The rollout is to begin shortly worldwide( the Plus variant is not coming to the US) with pricing around $249 for the G6, $199 for the G6 Play and $370 for the G6 Plus. This time the devices would be available in a variety of colors, with all three getting a deep indigo color, furthermore, the G6 Play gets a flash grey, the G6 gets black, blush and silver and the G6 Plus get nimbus color variants also.